From finance and tax to information technology, sales and marketing to human resources, our corporate team members play an integral role in our day-to-day operations and bottom line. 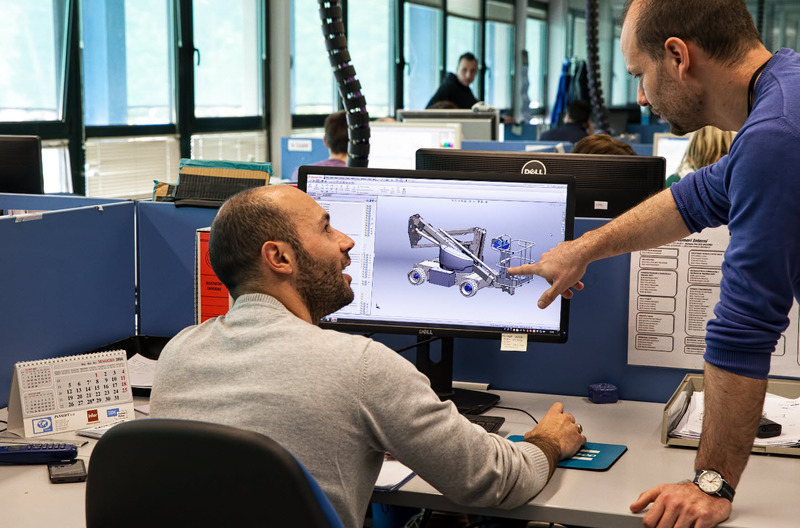 We have opportunities for professionals across the globe to be a part of something we, at Terex, are truly passionate about – helping to improve people’s lives every day. Empowering our team members and investing in their future is important to us. At Terex, we don’t just offer jobs, we build careers. Come grow with us! "I value being part of an organization that encourages its team members to create a better company tomorrow than it has today. This type of culture encourages team members to search for better ways of doing things and rewards them for their contributions." "Terex is a great place to work especially as a woman. I value the flexibility that allows me to balance my work and home life. At Terex people feel appreciated and recognized for their efforts. Terex has a positive culture that encourages learning, independence, innovation and citizenship. The job satisfaction and amazing group of people I work with make me keep coming back day after day."